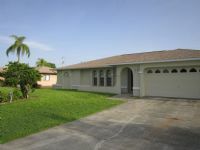 Remarks: Fully furnished Spacious Vacation home located in NE Cape Coral. 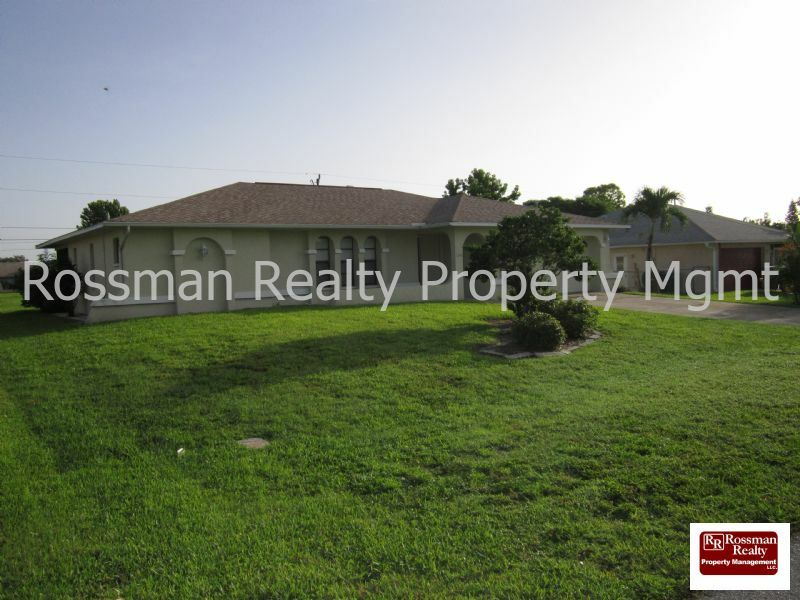 Home is very large and set up with many perfect spots for entertaining guests. 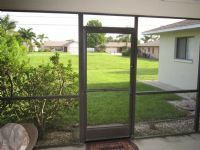 Relax out on the lanai with friends or alone to read a book or simply soak in the fresh Florida air. Master Bedroom has king bed and television, Master bath stand up shower. Bedroom 2 has nice sized queen bed, and set of twins in bedoom # 3. 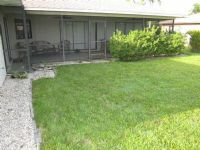 This home boasts 2 living areas, both with flat screen televisions with Comcast basic cable services. 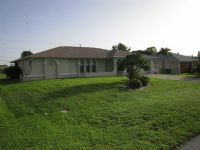 Home is also equipped with wireless internet service and local phone service.